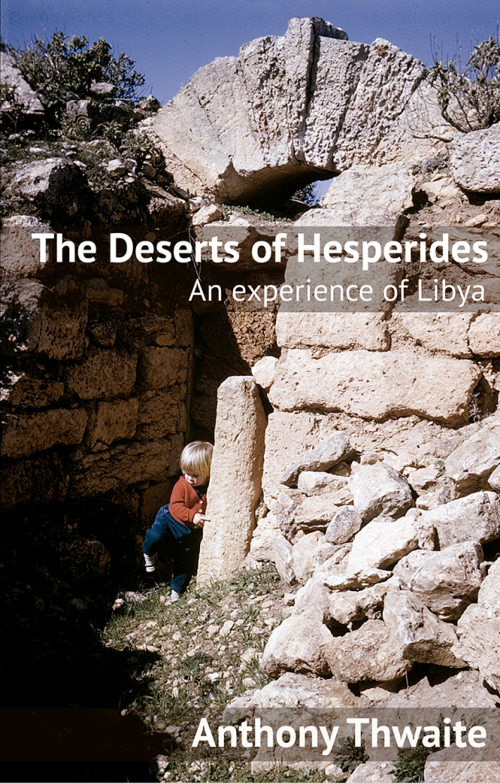 Operation Idris looks beneath the veneer of the British administration of eastern Libya (Cyrenaica) from the time that Rommel’s Africa Korps was driven out of North Africa by the Allied forces. Drawing on the diaries and memoir of his father, who served in the administration, Richard Synge provides the essential detail of Britain’s overall political strategy for the territory, which prioritised promoting the interests of the Sanussi brotherhood and its leader, Sayyid Mohammed Idris. 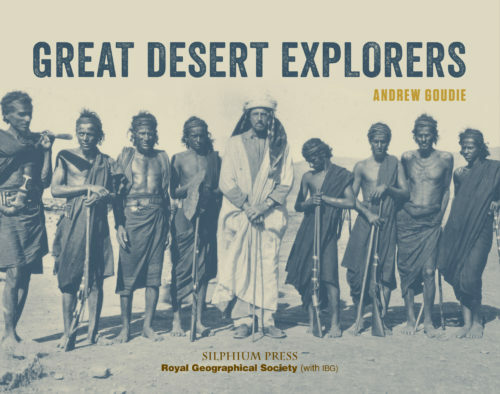 Jason Pack’s Foreword provides useful historical context on the Anglo-Sanussi relationship, which was central to the British plan for indirect rule in Cyrenaica. The evidence presented here shows that pre-war British preconceptions were not shared by all of its own administrators. 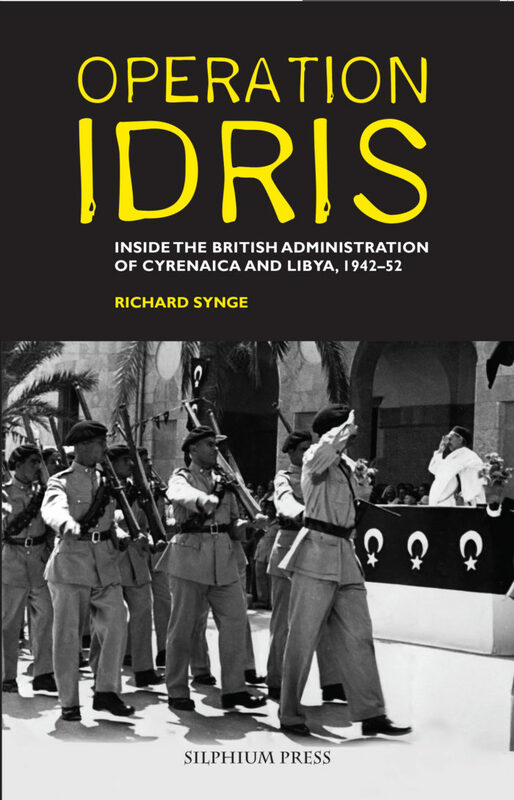 However, the strategic interest was so strong that even when the post-war negotiations over the future of Libya became stalled, Britain ensured the triumphant permanent return of Idris from exile in 1947 and encouraged and underwrote his unilateral declaration of Cyrenaican independence in 1949. These were the first steps to Idris being accepted as ruler of independent Libya in 1951. 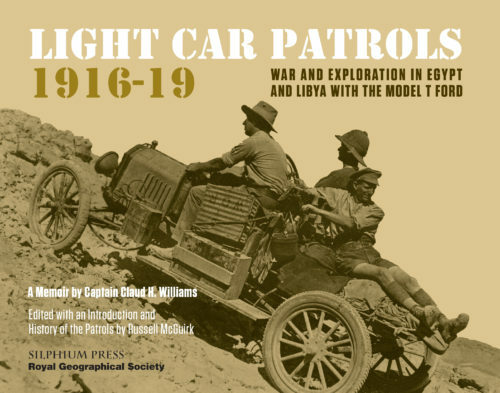 The British Military Administration (BMA) in Cyrenaica was a period of transition, an interregnum, between the pre-war Italian colonisation and the United Nations-sponsored independence for the whole of Libya. 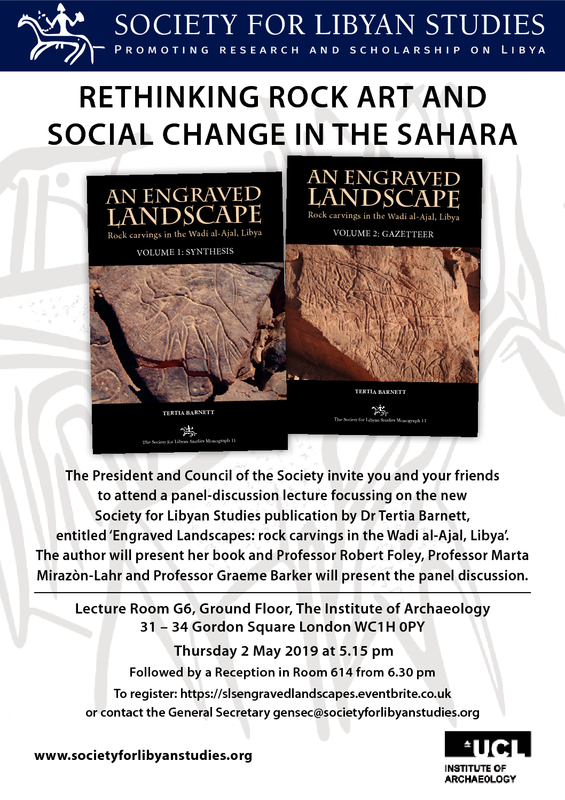 This account of British efforts to steer events at a time of profound upheaval throughout the Middle East is replete with invaluable new insights into the wider political and social phenomena of the BMA. The files of the War Office and the Foreign Office serve to corroborate the overall story, but this book provides fresh angles on many of its dramas. Location maps and many previously unpublished photographs enhance the sense of immediacy.